Tickets are on sale now for the official charity breakfast of the Domain Test Series Australia v Sri Lanka at Manuka Oval. The charity breakfast hosted by the Lord’s Taverners ACT in partnership with Cricket ACT, will be held at Hotel Realm on Friday 1 February 2019 at 7.15am for a 7.30am – 9am. 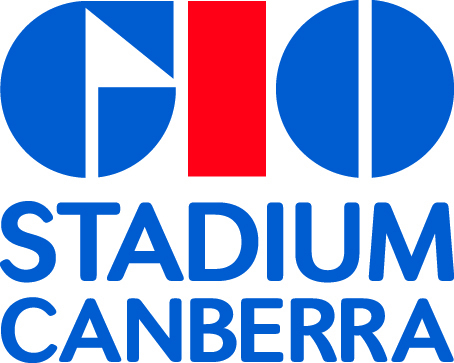 Guests speaking at the event include former Test greats Mike Hussey, Belinda Clark AO, Sri Lanka and world cricket legend Kumar Sangakkara and Chief Minister of the ACT, Mr Andrew Barr MLA. 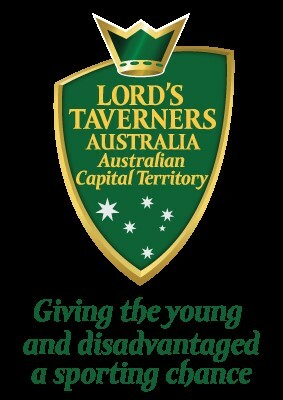 Anyone can attend the charity breakfast, you can purchase tickets and/or a table through the Lord’s Taverners ACT website here. Tickets include a full breakfast and beverages. 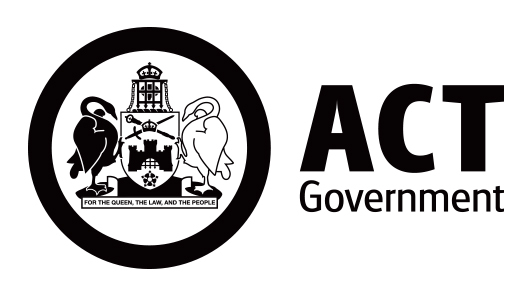 Funds raised at the breakfast will go towards the work carried out by the Lord’s Taverners ACT supporting local young and disadvantaged cricketers and other athletes, and the continued development of local cricket in Canberra.